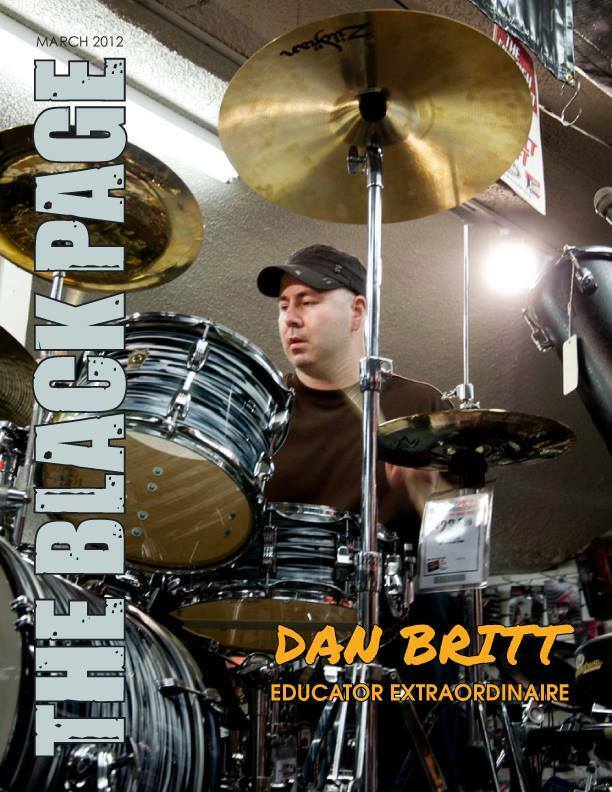 Email Dan to set up a Skype Drum Lesson or Facetime Drum Lesson from anywhere on The Globe! Dan teaches at Mid Rivers Music in St. Peters, Missouri. Call them if you would like to set up lessons. 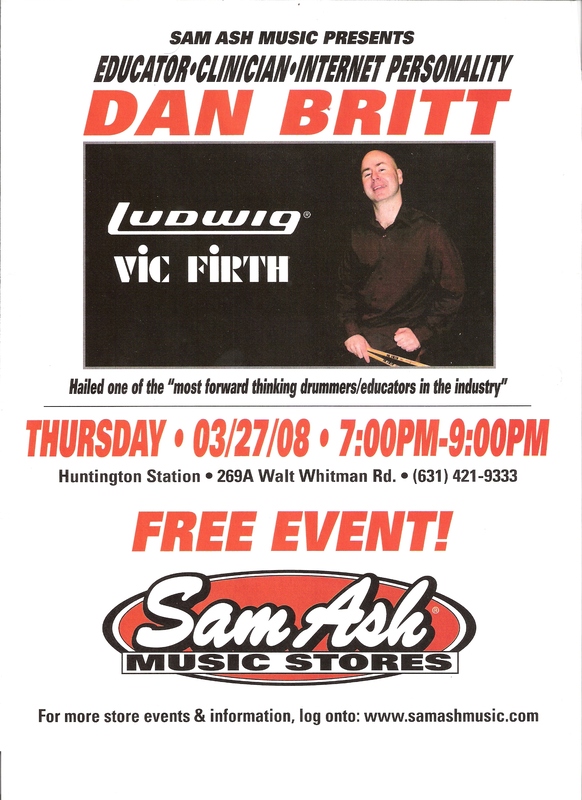 In 2012, Dan presented in Austin, TX at the percussion world's premier conference - PASIC (Percussive Arts Society International Convention). He taught concepts from Drumopedia for the Drumset Fundamentals category. One educator is picked each year for the category. Dunkin Donuts and Drumopedia - New Offer and Contest! Modern Drum Set Stickings by Swiss Chris was nominated for Best Educational Drum Book in the Modern Drummer Magazine Readers Polls. Dan was the editor of this book. Dan's Youtube DrumTVShow Channel; Over 6,000 Subscribers! To inquire about lessons with Dan, a drum clinic, join the mailing list, or simply to say hello or comment, please submit the form below! Number of Times You Hit a Drum! : Never! Once Twice More than I Can Count!